Rachel Blustein (1890-1931), known as The Poetess, came to Palestine as part of the Second Aliyah immigration wave in 1909. She and her sister intended to stay for a short visit but were captivated and stayed. They learned Hebrew by hanging around with kindergartners and Rachel moved to a women’s agricultural school along the shore of the Sea of Galilee. 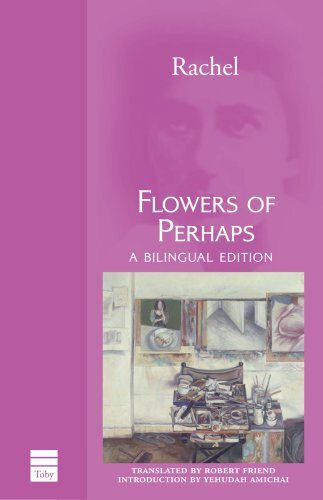 Rachel was a writer, a poet, and wrote movingly about both the hardships of agricultural life in Eretz Yisrael, as well as the idealization and romance of the land. Stuck in Europe during World War One, she returned to Kibbutz Degania near the Sea of Galilee only to contract tuberculosis. Fearful of the disease, the kibbutz kicked her out, and she spent the rest of her life scratching out a small living in Tel Aviv and writing poetry. She died at the age of 40 in 1931. 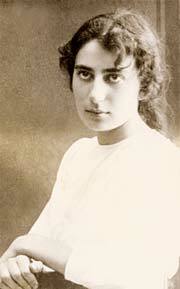 But her poetry lived on, and Rachel the Poetess is today considered an Israeli national hero. Along the quiet shores of the Jordan. Over the surface of the fields.